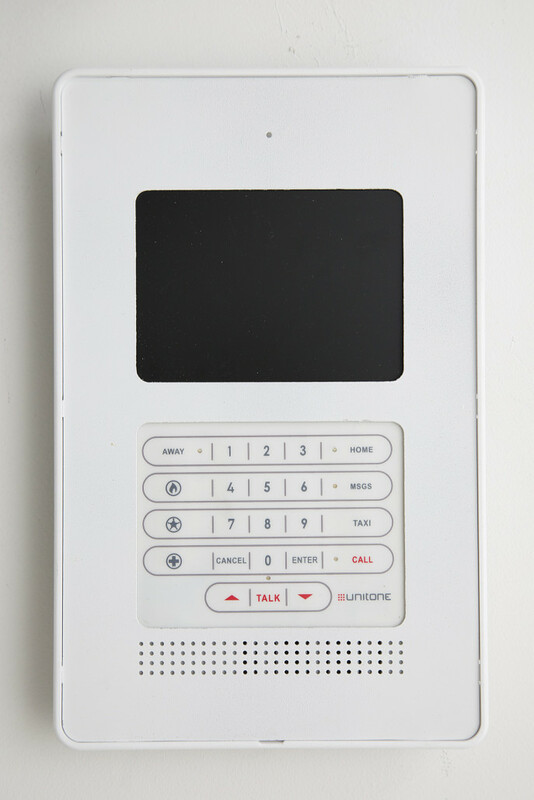 HIGH-TECH SOLUTIONS ARE REQUIRED FOR TODAY’S HIGH-TECH LIFESTYLE. 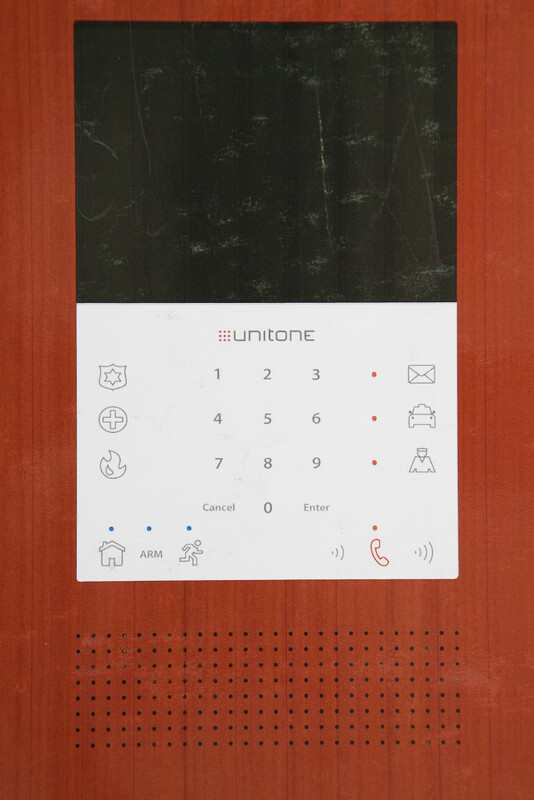 And nobody has been more innovative than UNITONE. 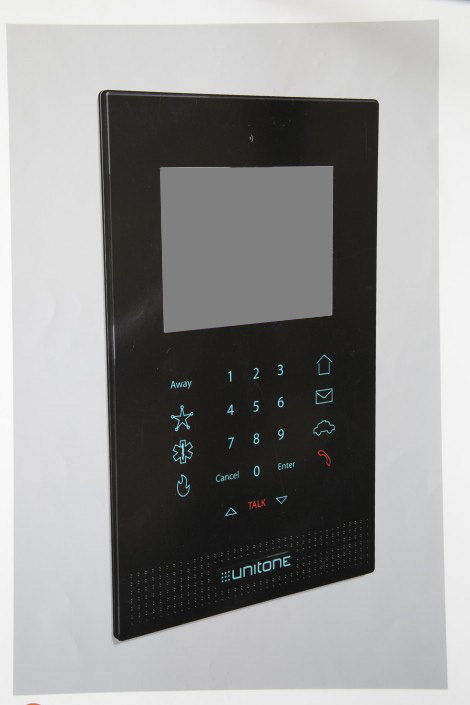 With over 30 years of experience, yet always a visionary, UNITONE invented the computer-based technology that is now used in thousands of residential buildings. 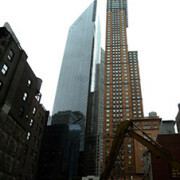 Read more about the company. 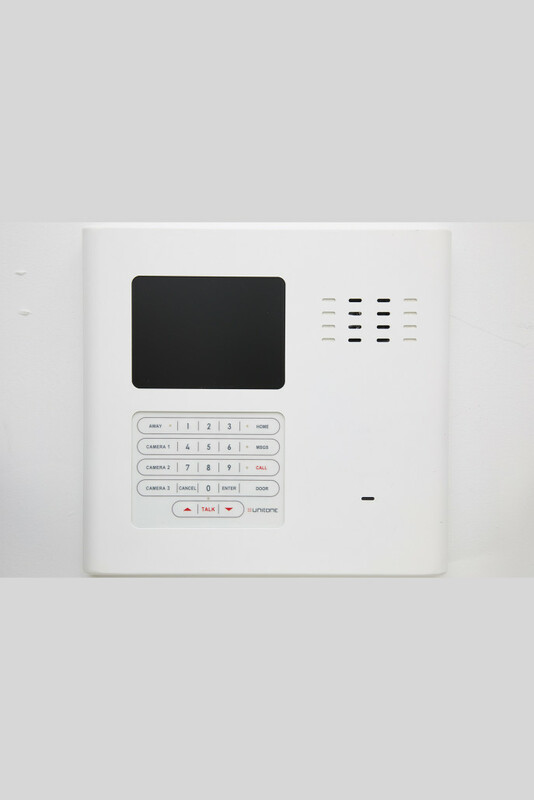 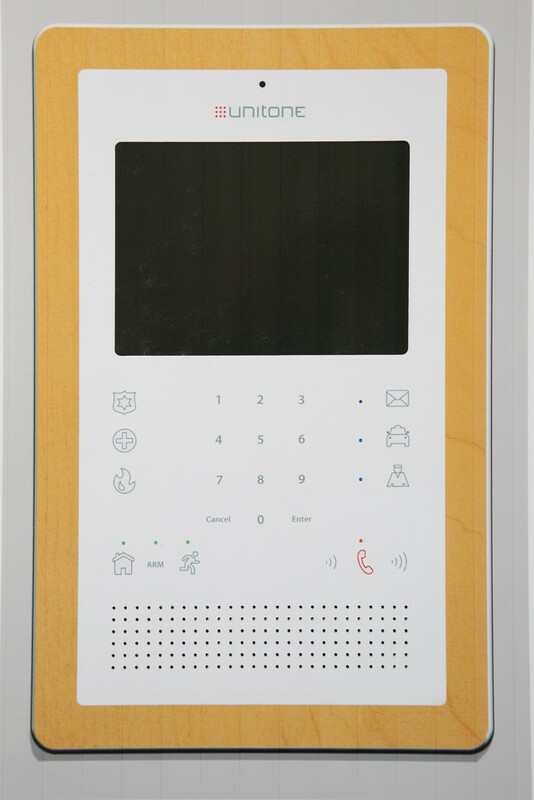 UNITONE’s video intercoms are a “set it and forget it” system–that seamlessly integrate video, audio, cell phone technology, and digital communication into one well designed and durable unit. 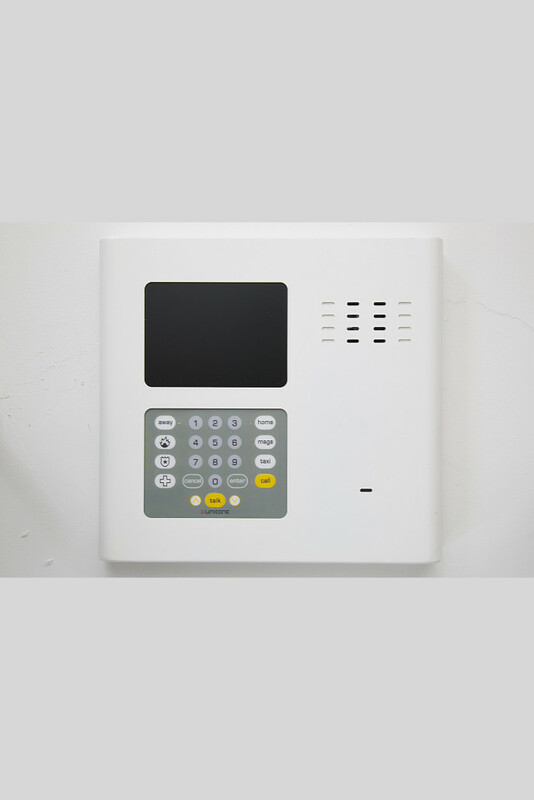 They are installed in buildings with or without full-time doormen. 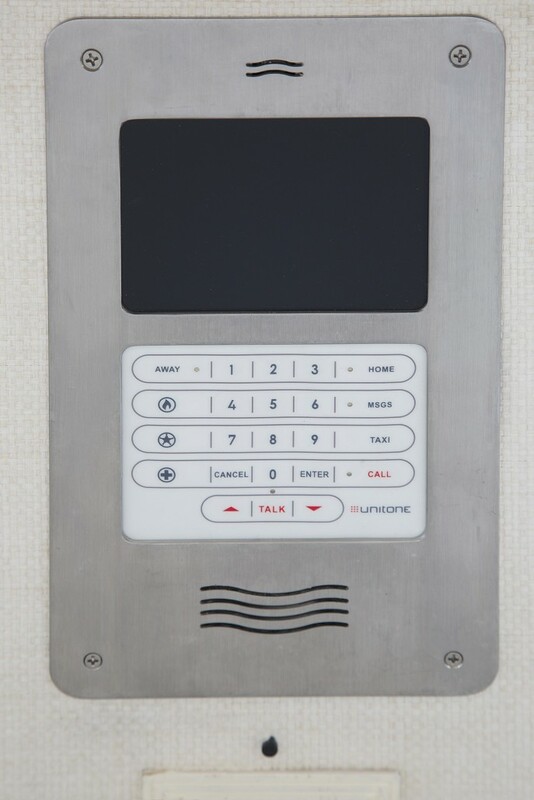 In fact, many of UNITONE’S video intercoms have been installed in buildings for nearly 30 years! 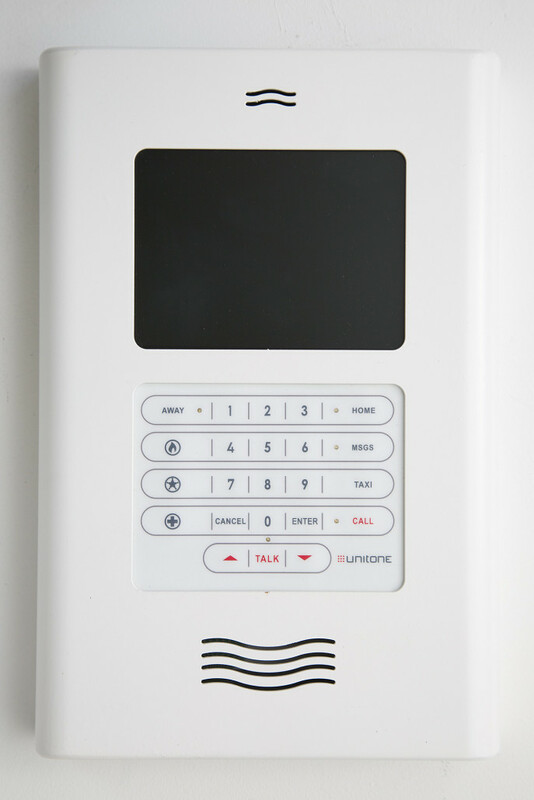 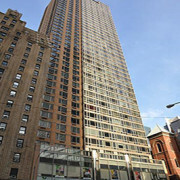 UNITONE, an American Company, provides SECURITY, PRIVACY, CONVENIENCE and COST-SAVINGS to residents and buildings alike.